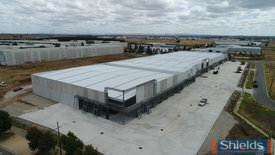 34 Commercial Real Estate and Properties in Melbourne Western Suburbs are listed in 9 categories. We have 144 Industrial Warehouses for Sale & Lease , 36 Development Lands for Sale & Lease , 18 Offices for Sale & Lease , 17 Retail Shops for Sale & Lease , 15 Showrooms for Sale & Lease and 6 Medical and Consulting Properties for Sale & Lease . 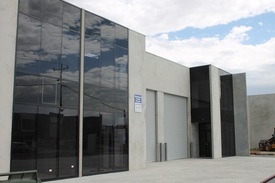 Office 50m2 Showroom/Warehouse 191m2 Total area 241m2 Ideal for a Cafe, Restaurant or Grocery store STCA. 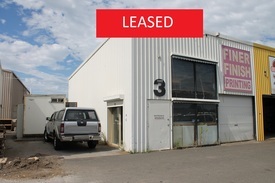 Modern Staff amenities Container height electric roller shutter doors High clearance clearspan warehouses on site car parking available Contact Andrew Shields on 0408 443 202 for an inspection Today! 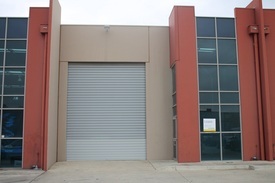 Securely Gated Corner Office / Warehouse With Dual Roller Doors $38,000 p/a + GST + Outgo..